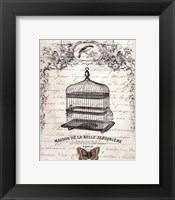 French Kings and noblemen were always overly concerned about turning their residences into luxurious places, sometimes going over the top with decorations. 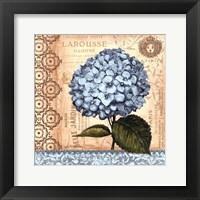 The glamorous palaces and castles built on the shores of the Loire are a testament of their commitment for excellent and they served as a source of inspiration for regular Frenchman. 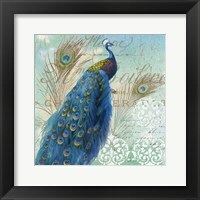 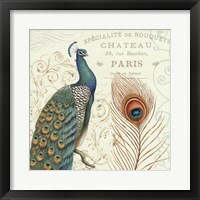 While the glamour was turned down a notch, Frenchman who owned houses in the countryside show the same passion for elegance as FramedArt.com reveals in the nice assortment of Framed French Country Art. 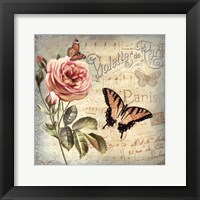 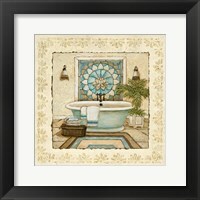 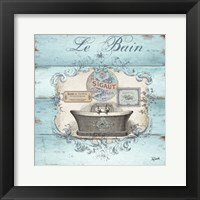 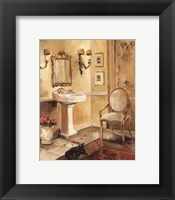 Framed French Country Art focuses on the details rather than trying to paint a comprehensive picture of French mansions and villas. 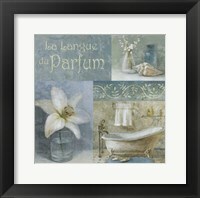 The exterior of houses is far less fascinating than what lies within the walls, with the paintings and posters displayed capturing the very fragrance of the French countryside. 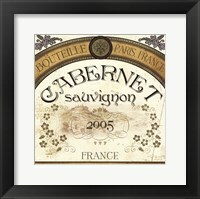 The passion for wine is well-known and locals have always placed the same importance on the manner in which they liquor is served as its quality. 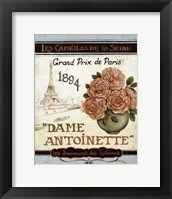 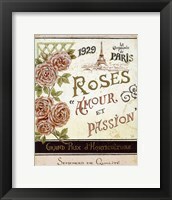 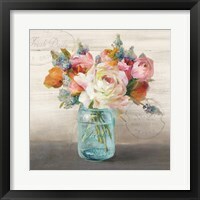 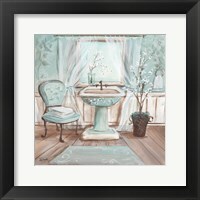 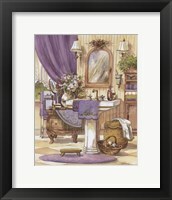 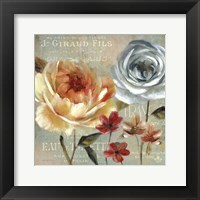 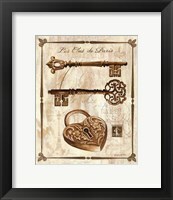 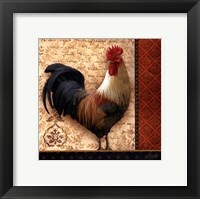 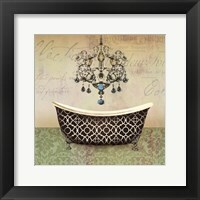 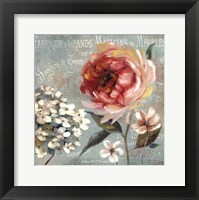 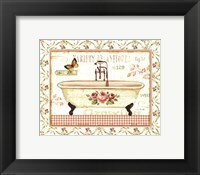 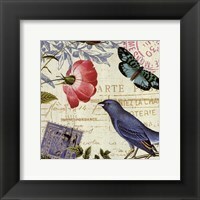 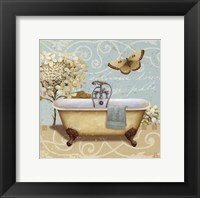 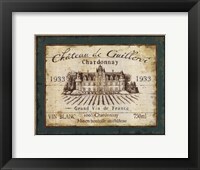 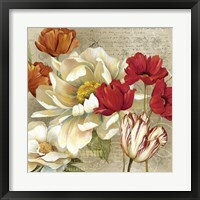 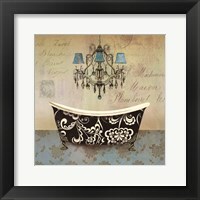 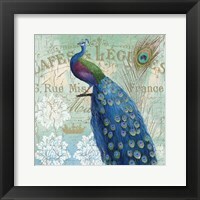 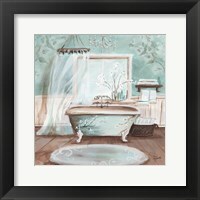 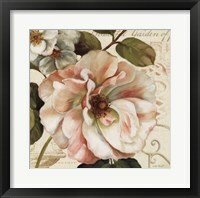 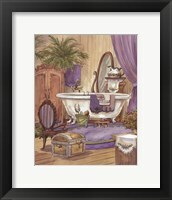 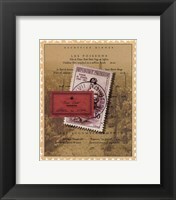 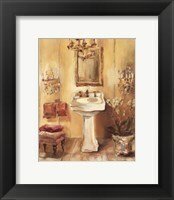 Not surprisingly, vinaries, bottles of wine and elegant French glasses appear frequently in Framed French Country Art. 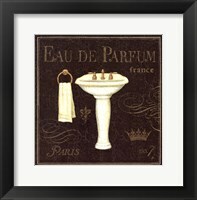 Fine perfumes and chic clothes are also representative for French people and they are a common sight in artwork, while always at the top of the list for painters. 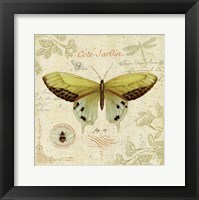 The countryside is not only about private residences, but also the restaurants and coffee shops where time seems to stand still. 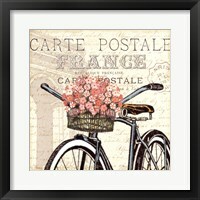 Bicycles rather than cars and colorful paintings instead of high-resolution photographs decorate these every day getaways.